Participation in a local Holiday Sale in Point Richmond, California, will be fun, exciting and impactful. 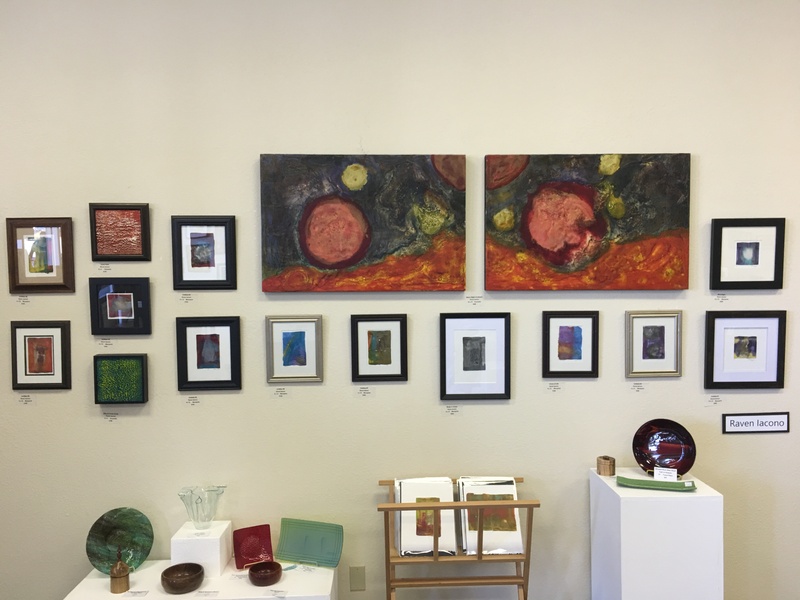 Whether you’ll be shopping for the holidays, getting out and seeing some great art or just spending some quality time with your loved ones – what ever reason you have for coming to the Arts of Point Richmond Holiday Sale, YOU can make a difference. Shopping locally and supporting artists has more of an impact on lives than shopping at Target, Walmart or any of the big box stores. Make a commitment to help the people in your area before making the fat cats fatter. Isn’t that what the holidays are about? What a wonderful way to support your local artists and get your holiday shopping done all in one fell swoop. 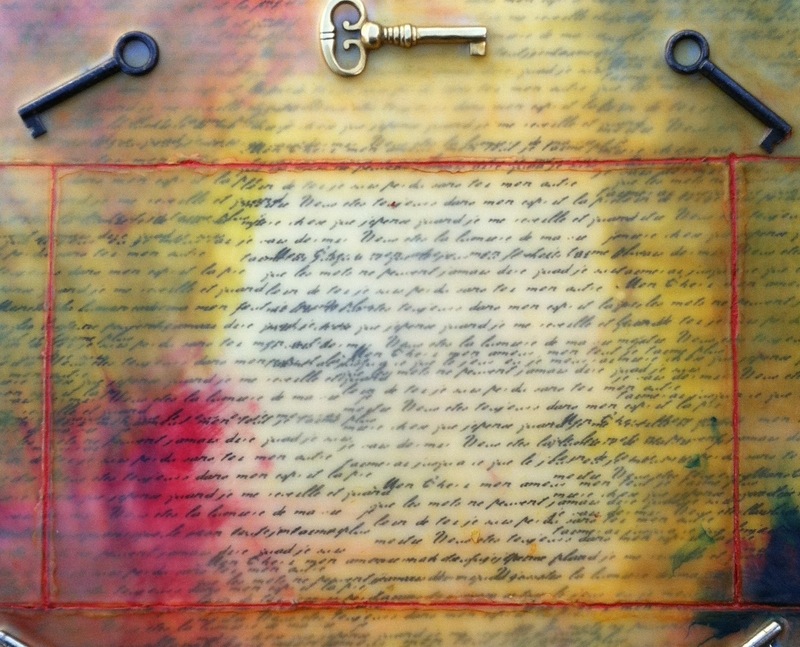 There will be all different types of art being offered by talented artists – myself included. The participating artists will be selling their cards, stationery, jewelry, metal work, ceramics; I will be selling my handmade books, stationery and a few Encaustic Paintings. Arts of Point Richmond Holiday Show is on Saturday, December 8, 2012. It will be held at the Point Richmond Community Center, 139 Washington Street, Point Richmond, California. The hours of the show will be from 11:00 am – 5:00 pm. It’s FREE, and there will be coffee, hot spiced cider and cookies. 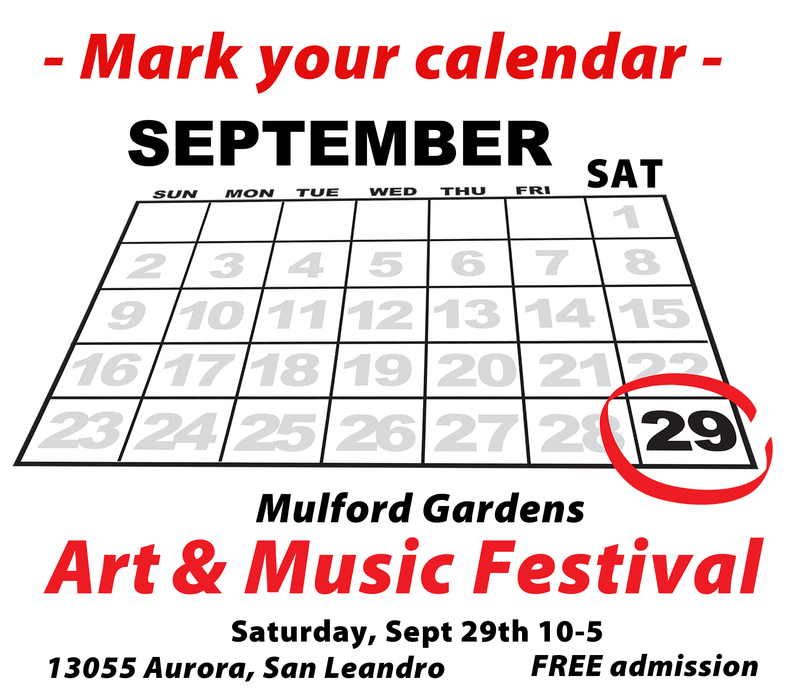 I am very proud to announce that I will have a 10’x10′ area with 3 tables, a tent and loads of art for sale at Mulford Gardens Art & Music Festival on September 29th from 10:00 am – 5:00 pm. Entrance is FREE and there will be some really fantastic musical bands – awesome food and really amazing ART! My friend Karyn Crisis will be bringing some prints of her paintings to sell also – so come early so you don’t miss out! Her stuff is so wonderful; you’d be very lucky to be able to pick up one of her giclée prints at this festival. Here are some of the items I will have for sale – I have made the exclusively for this festival. If you can’t make it to the festival, what I have (if anything) left over will be for sale in my etsy shop. http://www.etsy.com/shop/RavensNestArt.